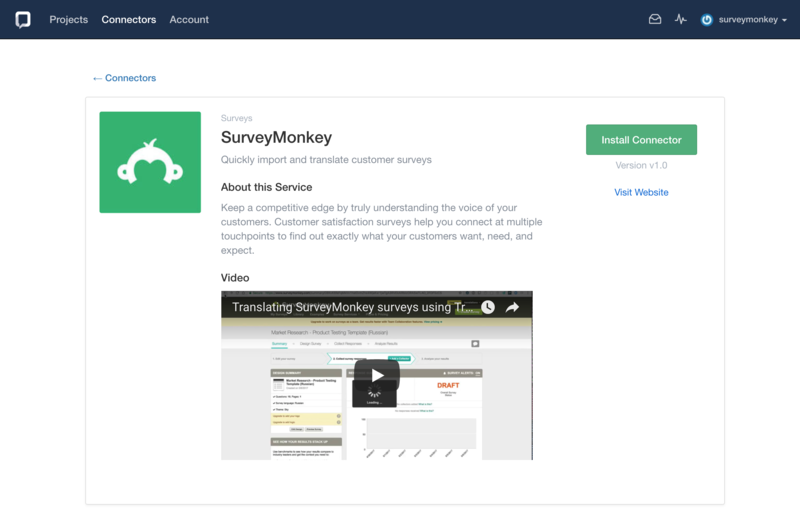 Translate Surveys by Translation Exchange allows you to translate your surveys to dozens of languages. 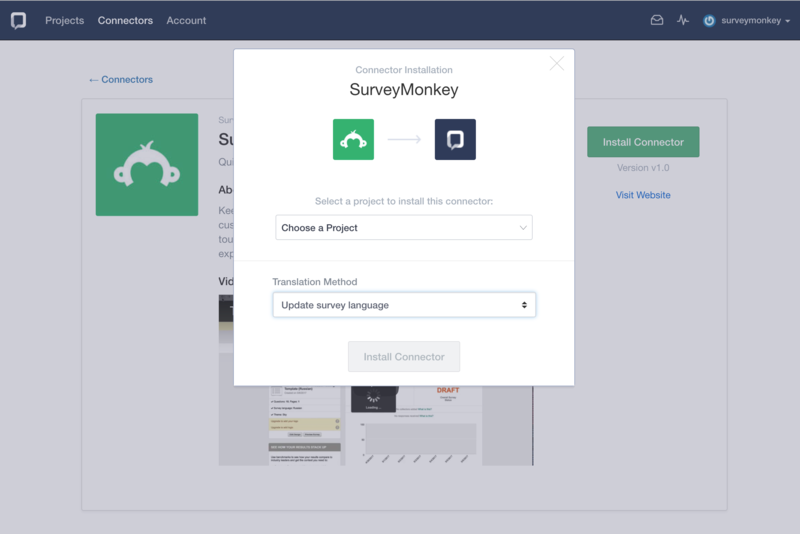 Create your account with Translation Exchange, install the SurveyMonkey connector, import your surveys content, translate them to any number of languages using machines, community or professional translators and publish them back. 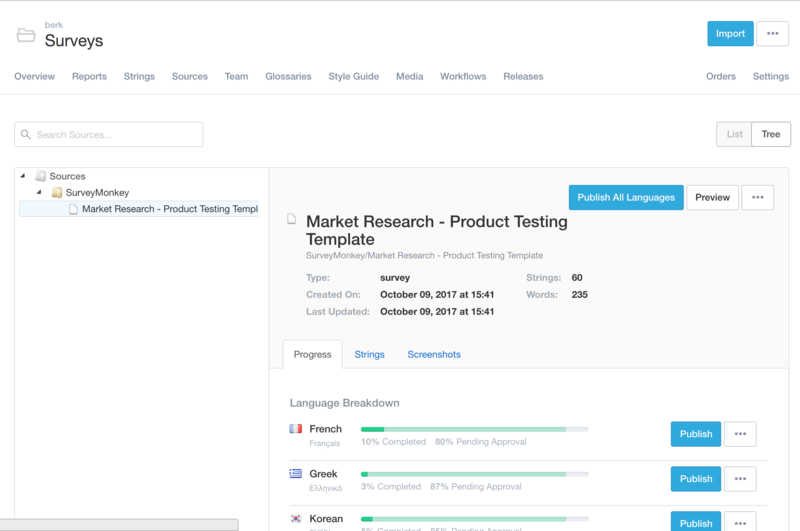 Basic plan gives you access to over 70 connectors, translation memory, machine translations, professional translation marketplace, translation metrics and analytics, and much much more.